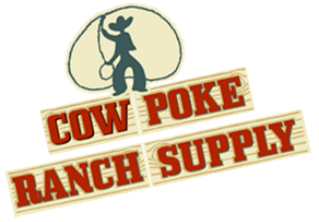 Cowpoke Ranch Supply is proud to supply our customers with organic products. Dry Apex® Poultry is a blend of specific plant extracts formulated to encourage feed intake and improve performance in poultry. Mixed botanical extracts derived from anise, garlic, horseradish, juniper berry, thyme and cayenne pepper. A Diatom is a one celled plant, that is so tiny that it must be magnified thousands of times to be visible. They live in such quantities that they outweigh the total of all land plants combined. Diatoms take the minerals out of water and build a protective shell. As they die, the shells drift to the bottom of the ocean or lake bed and form layers, some hundreds of feet thick, called Diatomaceous Earth (DE). 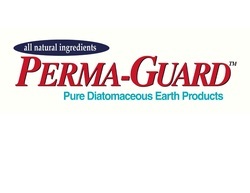 DE is mainly Silica Dioxide. Geologic changes have placed some of these deposits on dry land. The tiny Diatom shells are not a food. They don not digest, they pass through the digestive tract. Everything DE does is either physical or electrical action. The Diatom shell is a cylinder full of holes. The cylinders have a negative charge and the holes are the right size to absorb positively charged viruses and bacteria, hold them, and take out of the body. Each shell can hold and neutralize many positive particles. Mixed feed or eaten free choice on a regular basis the cylinders, by the millions, pass through the stomach and intestines and can destroy parasites. This a physical action, not a chemical action.